Conventional fat grafting, also known as fat transfer, autologous fat transfer or lipostructure, has been employed for years to augment one area of the body with fat detached from another area through liposuction. Cell-enriched fat imbedding improves upon conventional fat grafting via procedure and technology. This new technique incorporates a progressive understanding of the structure of fat tissue. Theoretically called “adipose tissue”, fat comprises of high concentrations of mesenchymal stem cells and a selection of other specified cells, known as “adipose derived regenerative cells” (ADRCs) that enable recovery and are essential for blood supply progress. Facial rejuvenation is any medical or cosmetic technique used to improve or restore the manifestation of a more youthful age to women’s face. 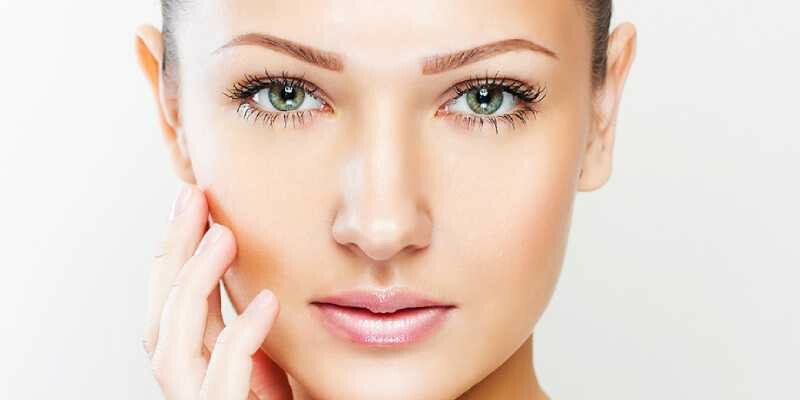 However, the precise term denotes a group of surgical processes that attempt to reestablish facial geometry and skin form that are characteristic of youth, by using a blend of brow lift, purging of eye bags, eyelids lift, removal of senile spots, skin aging, facial drooping and wrinkles by face lift and rhytidectomy and physical or chemical peeling, chin lift (cutback of double chin), refurbishment of facial hairline, etc.